Astronomical planetarium with 28,695 celestial objects. Completely customized. 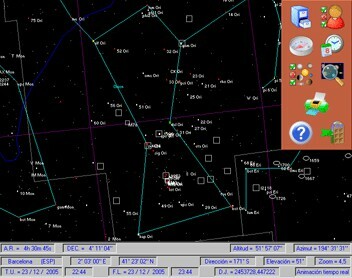 Solar System Simulator Educational is designed to simulate astronomical phenomena of the solar system. See the sky from anywhere on Earth or lift off and visit any solar system body or any location up to 20, light years away.